Open House. Open House on Sunday, March 31, 2019 2:00PM - 4:00PM Please call Joe Kim at 604 762 4443 for more info. 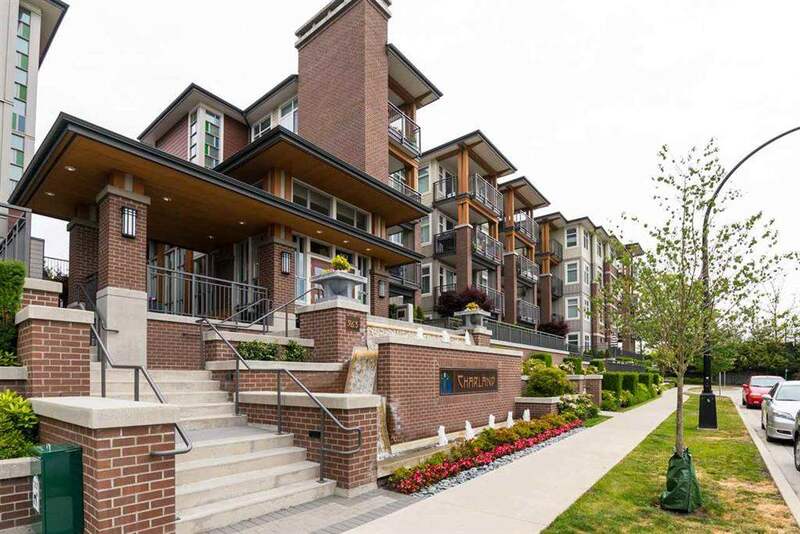 Open House on Sunday, March 31, 2019 2:00PM - 4:00PM Please call Joe Kim at 604 762 4443 for more info. Please visit our Open House at 310 7488 BYRNEPARK WALK in Burnaby. 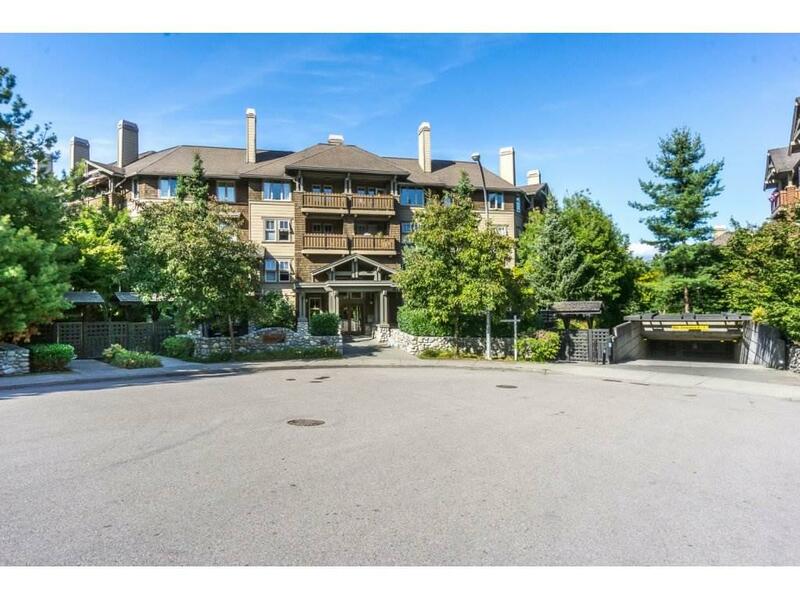 Beautiful 3 bedroom unit at the sought after Green complex in South Burnaby. This ground floor unit is perfect for young family. Walk right out to a large patio by the courtyard. Engineered laminate flooring throughout, with 3 good sizedbedroom and a very functional floor plan. 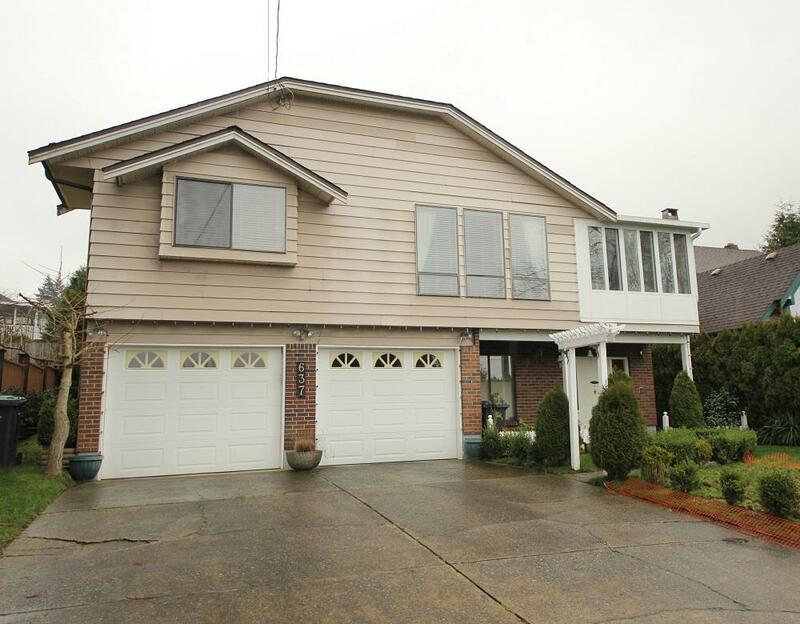 Very quiet and private with walking distance to parks and Edmonds skytrain station. Unit comes with 2 side by side parking and a storage locker. This award winning complex by Adera is Eco-friendly with solar panels on the roof. To show is to sell. Please visit our Open House at 1501 6833 STATION HILL DR in Burnaby. Large 3 bedroom and 2 bathroom unit at the Villa Jardin in City in the Park complex. Excellent floor plan with open layout and 9' ceilings. Very bright and tons of natural light. Open kitchen makes it ideal for entertaining. Good sizedbedrooms with excellent amenities including: library, games room, sauna/steam room and a gym. 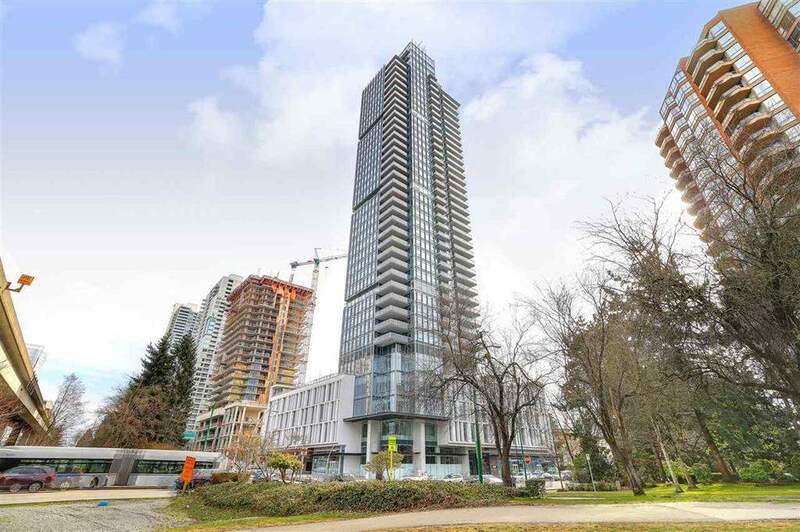 Ideal location with only a walking distance to the skytrain, bus station, schools, daycare, hiking trails and parks. Quick possession possible.